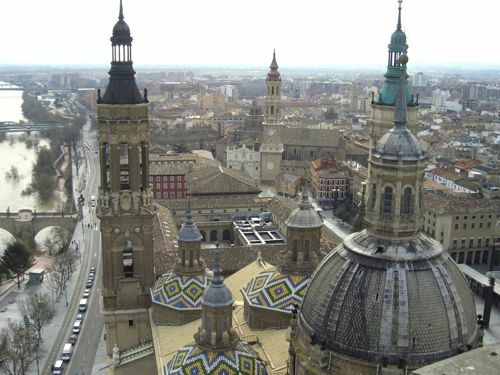 Zaragoza is pretty well known for its famous place and attractions. It is an old city that attracts many tourists who are coming from around the globe, and it could be visited one day to several weeks. These attractions include Basilica de Nuestra Senora Del Pilar, Maestro Del Forgo Caesar Augusta, Cathedral, and Tapestry Museum. There are also dozens of other places that are undoubtedly at the must-visit list. No matter whether it’s a single day vacation or several days trip, getting a car with your very own driver would possibly be the best approach in managing your vacation. The driver can also work as a guide for you. Our employees speak perfect English and Spanish as well as some other languages. They can not only give maximum support in planning your day, moving and sightseeing in the city but also tell a lot about it and give you some information that only locals are aware. On your request trips to the local towns and cities are available. 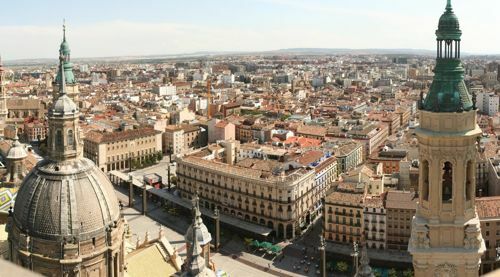 It includes Bilbao, Valencia, Madrid, and Barcelona. Once coming to Zaragoza for a vacation or holidays any individual should take provident steps when it’s needed to rent a car. A respectful and reliable company should be chosen that can provide impeccable service in supplying good quality vehicles and experienced drivers. 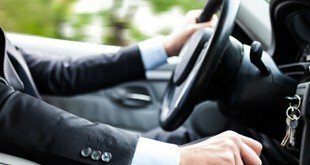 Renting an auto with a driver may be the most reasonable way of moving around while traveling in Zaragoza and its surroundings. Contact our representative over the phone, email or social media. Specify your request and dates when it will be needed. Receive our answer and suggestions with possible special offers and packages. By employing a car with a driver, visitors are immediately gaining some benefits that will make staying in the historic town as pleasant as it could be possible and driving around it very comfortable. An average tourist can save up to 50% of their time that is spent on journeys. Our company’s drivers know all the routes of the city very well and can avoid traffic jams easily. The chauffeurs also acquainted with all the city’s attractions and capable of helping you to manage the timetable and the order in which these attractions can be visited. You’ll not be required to watch what is happening on the road, face aggressive driving, look at road signs and concentrate on the traffic. While on the move you can observe the city, take pictures and video shots. There is a variety of vehicles that our customers could choose. It starts with as little cars like the European class “B” and ends with executive vehicles hire. Prestige brands are also available to you. It provides the maximum level of comfort and total tranquility while moving around the city. Thousands of happy customers have been delighted with our services. Many of whom turned to us over and over again suggesting it to their friends and relatives. We provide an exceptional quality service that stands second to none, and we will be happy to serve you in providing the best facility possible.